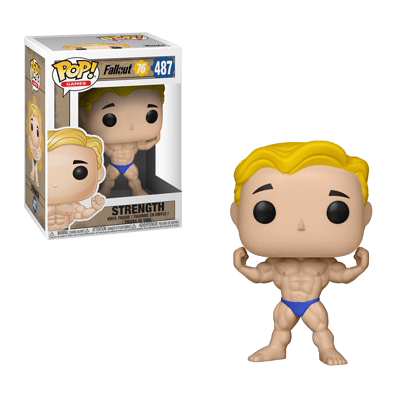 The "Strength" Vault Boy found his way into the collection of POP! Vinyl figures. Officially licensed, about 9cm tall and totally cute. Comes packed in a window box. Manufactured by Funko.